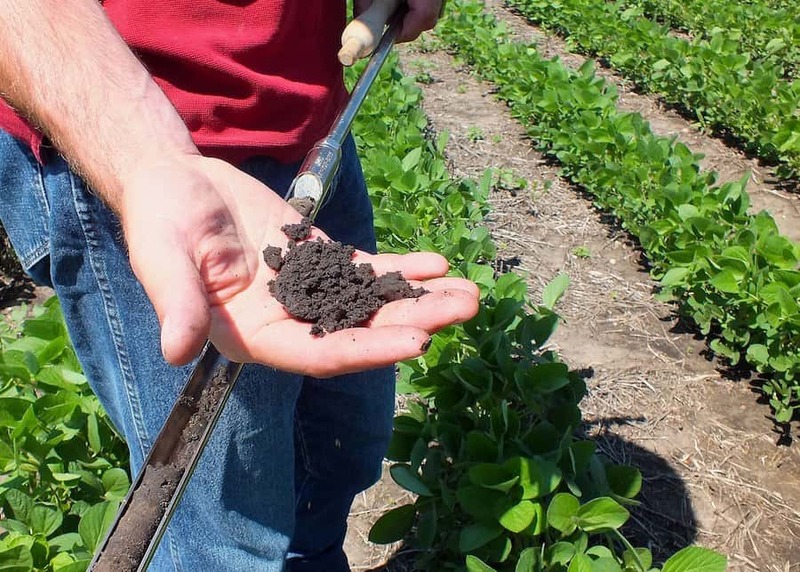 Soybean farmers across America are holding onto their crops, refusing to sell their inventories because of the crop price destruction caused by President Donald Trump’s trade war with China. Following Trump’s tariffs on steel and aluminum products, China issued a set of retaliatory tariffs that took aim largely at agri-business in the United States. Imports are currently down by nearly 90% and prices have fallen below $9, down more than $2 from early 2018. Soybeans don’t store easily, making it a gamble for farmers to store the product as they often do with harvested corn crops. Before President Trump attacked China with a round of tariffs, soybean production in the United States was a bright spot for farmers who witnessed a drastic increase in demand for the product in China. Unfortunately, just as demand was at peak levels and farmers increased supply, President Trump started his trade war, causing prices to plummet while leaving an oversupply in the market. That oversupply has filled containers and silos. The New York Times reported on November 5 that China is the largest importer of soybeans with consumption of 110 million tons of soybeans in 2017 and 87 percent of those beans imported from other regions, mostly from Brazil and the United States. “I’ve heard farmers and commercial companies putting corn and soybeans into tool sheds and caves,” Soren Schroder, the CEO of Bunge, the world’s largest processor of soybeans, explained to Bloomberg. Bloomberg estimates that futures for soybeans will hit $9.27 for next July if the U.S. and China can reach a suitable deal at the G20 summit.